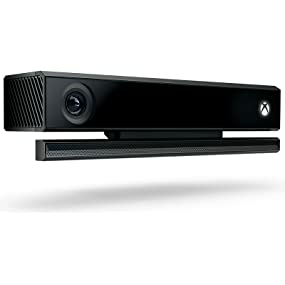 The Xbox with Kinect is on sale at Amazon right now for only $299.99. Plus, scroll down to Special Offers, you will find the $100 Amazon credit and follow 'click here' to add the item to cart. 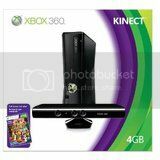 "Add to Cart From This Page to Get a $100 Amazon.com Credit with the Purchase of the Xbox 360 4GB Console with Kinect. For a limited time, buy the Xbox 360 4GB Console with Kinect from the "add to cart" button below and receive a $100 Amazon.com credit good toward the purchase of items shipped and sold by Amazon.com"
Amazon now you can buy the Xbox One Kinect Sensor for only $49.99 shipped (regularly $90.51)! This seems like an awesome deal since BestBuy.com has this priced at $99.99. eBay.com now you can get this Xbox One S 1TB Forza Horizon 3 Bundle for just $269.99 shipped (regularly $349)! 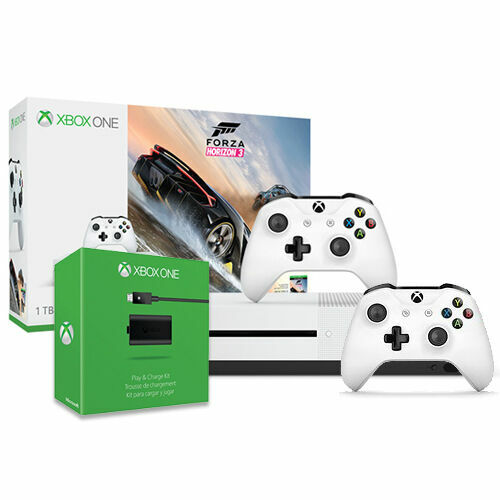 This bundle includes an Xbox One S 1TB console, Forza Horizon 3 game, two white wireless Xbox controllers and an Xbox One Play & Charge Kit. eBay.com now you can get this Xbox One S 500GB Forza Horizon Bundle for just $199.99 shipped (regularly $280)! This bundle includes an Xbox One S 500GB console, a full game download of Forza Horizon 3 for Xbox One and Windows 10, and an Xbox wireless controller. Walmart.com now you can get this Microsoft Xbox One S 500GB Battlefield 1 Special Edition Bundle for just $199 shipped (regularly $279.96). This bundle includes a special-edition storm gray Xbox One S 500GB console, matching Xbox One Wireless Controller and full game download of Battlefield 1. In addition, you can score 5 FREE Movies + 5 additional movies for only $5 from the VUDU app on your Xbox One console! Walmart.com now you can get this Xbox One S 500GB Ultimate Halo Bundle with your choice of Bonus Game AND Wireless Controller for just $249 shipped (regularly $357.88)! Your bundle will also include full-game downloads of Halo 5: Guardians and Halo: The Master Chief Collection, 1 month Xbox Game Pass with access to over 100 games, and a 14-day trial of Xbox Live Gold. Keep in mind that you can also use your Xbox to stream video and watch UHD Blu-ray movies in 4K Ultra HD. 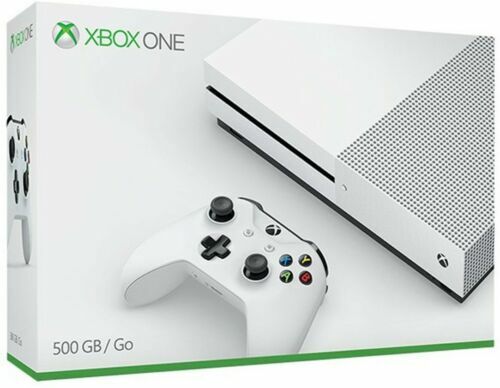 eBay.com now you can get this Microsoft Xbox One S 500GB Console for only $169.99 shipped (regularly $279.99) – add it to your cart to see this low price. 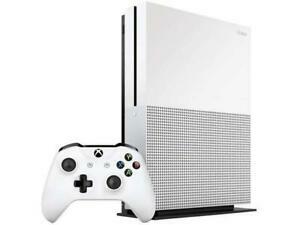 The Xbox One S features True 4K gaming, a built-in Blu-ray player, is compatible with everything Xbox One and has 40% more power than any other console. Walmart.com to get this Microsoft Xbox Bluetooth Wireless Controller in Green/Orange for only $35 shipped (regularly $64)! These colors are exclusive to Walmart and the controller has a textured grip. 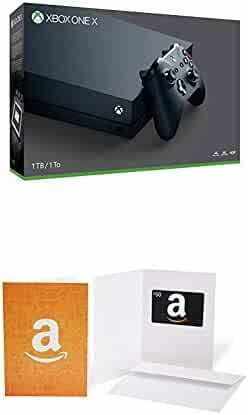 For a limited time, on Amazon.com you can now grab this Xbox One X 1TB Console + a $50 Amazon Gift Card for just $499.99 shipped (regularly $549.99)! Note that your Amazon Gift Card will be shipped with your console. The new Xbox One X is 40% more powerful than any other console and includes a 4K Blu-ray player as well. This set comes with the 1TB console and one controller. For a limited time, on Rakuten.com where you can get an extra 10% off your order when you use promo code SAVE10 at checkout. Remember, that you cannot use a promo code with guest checkout so be sure to create an account or login with an existing account. 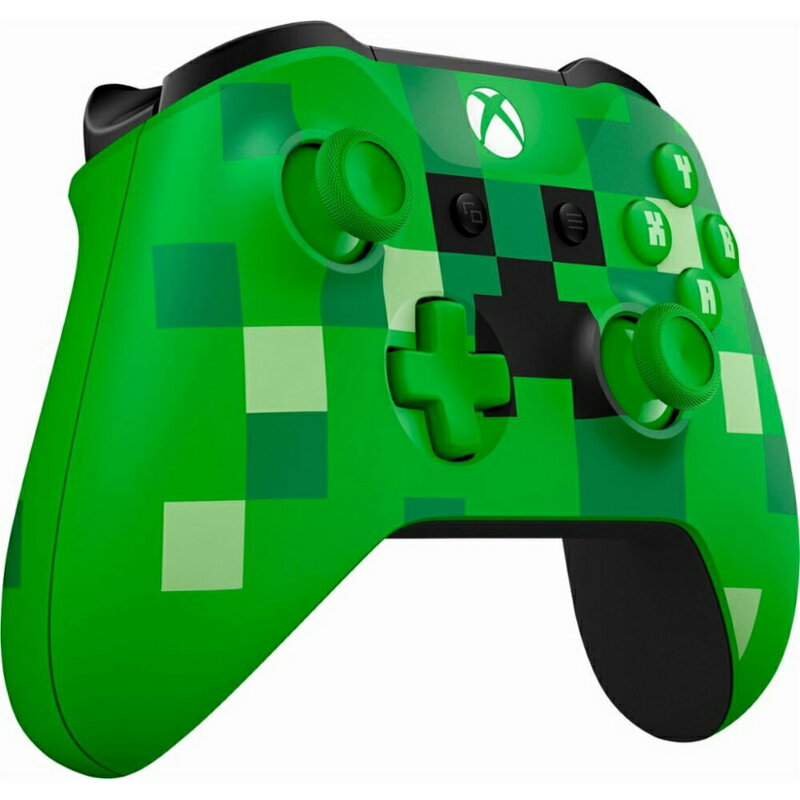 This Minecraft Creeper XBox One Wireless Controller for just $50. Use promo code SAVE10 at checkout and you’ll pay just $45 shipped.